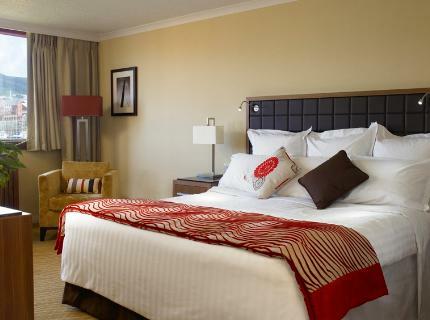 Home » Marriott Hotel Swansea. Maritime Qtr. Marriott Hotel Swansea. Maritime Qtr. 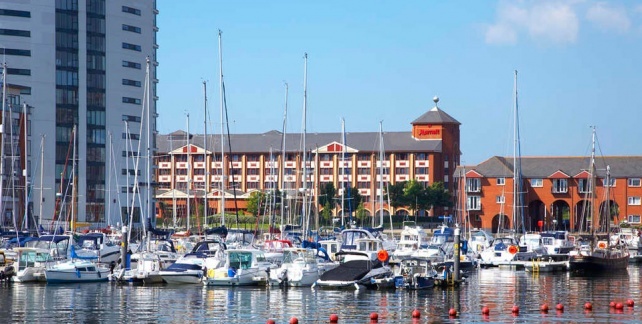 In the bustling Maritime Quarter on the enchanting Swansea Bay, the Swansea Marriott Hotel captures the charm and beauty of its Gower peninsula surroundings. It is ideally located for the city centre complete with its lively markets and attractions and surrounded by the very best of Wales’ golf courses. Experience a superior level of service and the warmest of Welsh welcomes in the spacious guest rooms which offer supreme comfort and functionality. Make use of the Leisure area, with mini gym, pool, whirlpool and sauna. 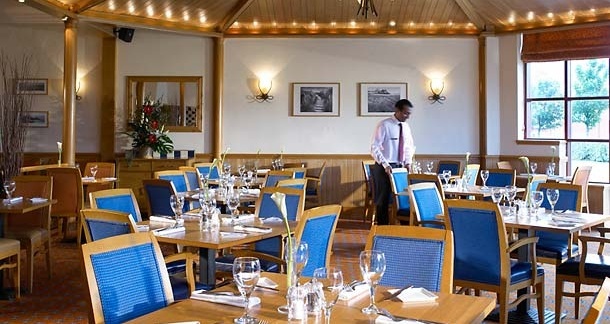 The hotel restaurant , Bayside Grill, serves local produce complimented with fine wine.